Does Mikko Koskinen have a bad glove hand? - The Point Data-driven hockey storytelling that gets right to the point. Does Mikko Koskinen have a bad glove hand? The Edmonton Oilers may not be mathematically eliminated from the playoffs but baring a minor miracle, they’re done. As expected, fans and media alike are looking for answers and a popular narrative after their recent 6-3 loss to Vegas was Mikko Koskinen having a weak glove hand. He was beat glove side three times in that game, waving at a couple of them with no luck. But, is Koskinen’s glove actually a weakness that opponents have identified and look to exploit? The best way to analyze this is to look at the percentage of the goals Koskinen has allowed that have beat him high-glove. The answer, 39.5 percent, which is higher than the league average of 34 percent and ranks him top-10 among goalies who get beat most in that area of the net. Andres Nilsson is the name that jumps off the screen as over half of the shots that have beat him this year have been high-glove, by far the worst of any goalie. 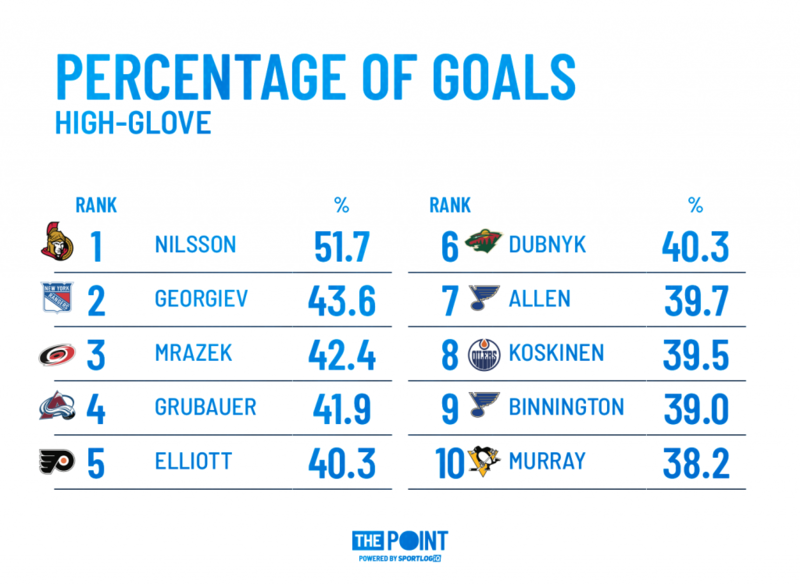 It’s obvious, looking at these numbers, that the glove hand is not a strength of Koskinen’s. He’s been beat there often lately and it would appear recency bias is playing into this narrative a little bit. More than anything, Koskinen has a habit of making himself much smaller than his 6’7 frame in the net. 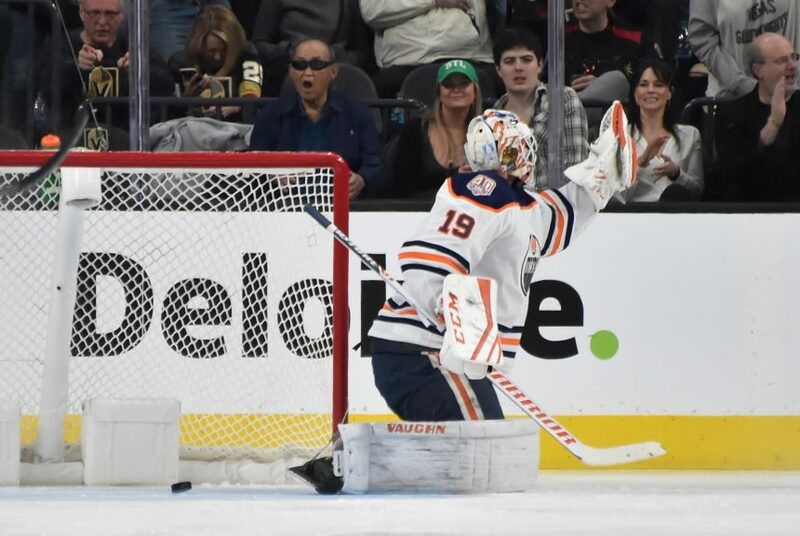 Either way, the Oilers have him locked up at $4.5M for another three full seasons and he’s currently 30th in save percentage so adjustments are going to have to be made or this will prove to be yet another ill-advised contract handed out by a team that has handed out its fair share.